Classic canal boat De Tourist is a floating monument and considered by many as a floating piece of art. With a series of distinctive features and original wood carvings this boat has much to offer to those that have an eye for detail. Over 100 years old but nowadays equipped with modern day facilities whilst preserving her authentic character. This classic canal boat is a boat to be seen with. 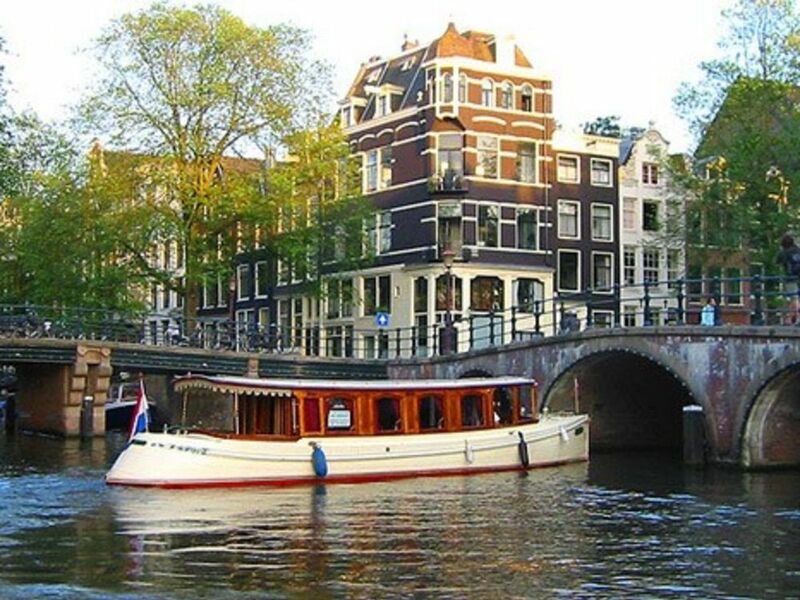 Hop on board, get a lovely glass of chilled champagne and enjoy your cruise though the historic city centre of Amsterdam.